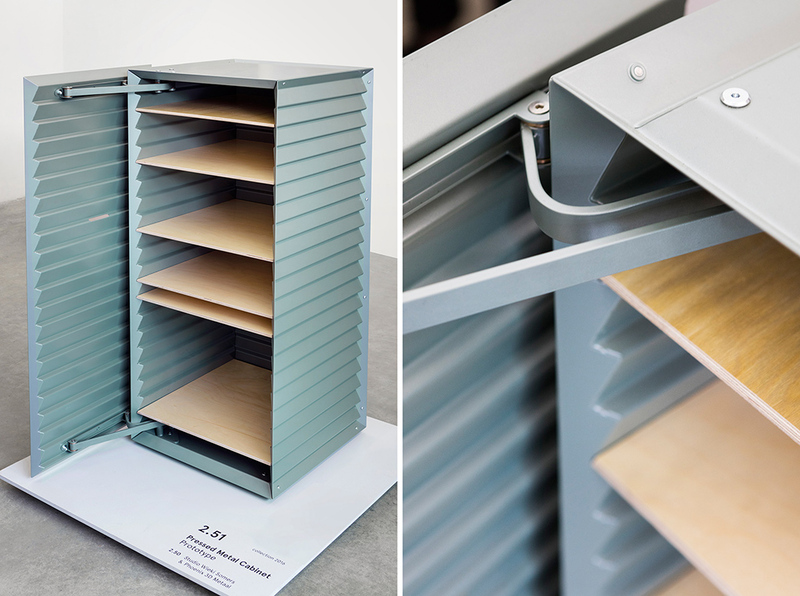 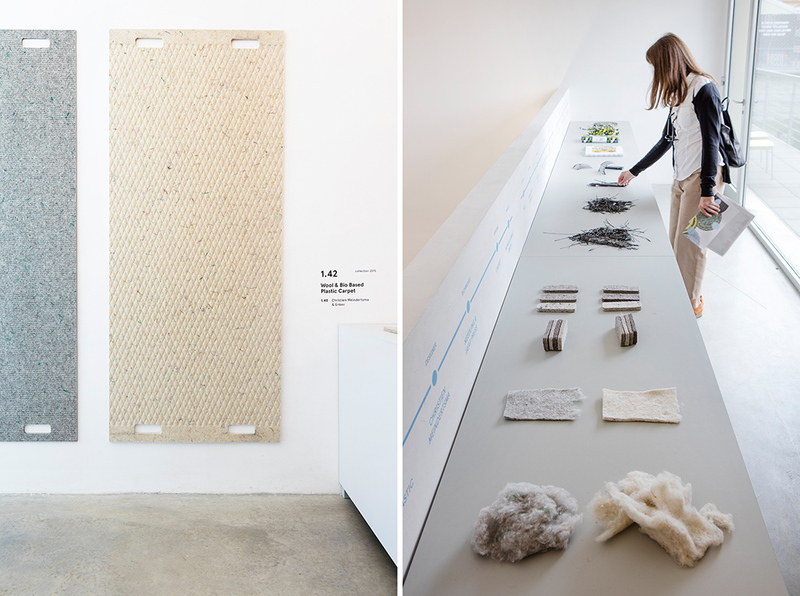 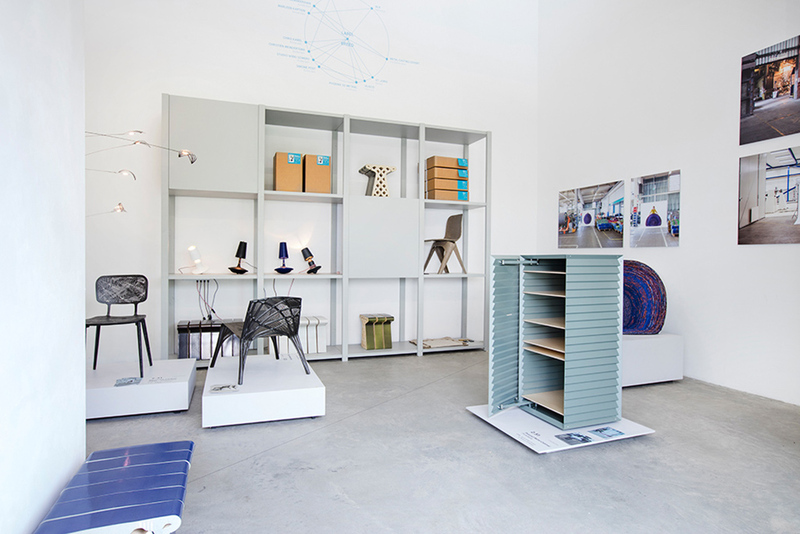 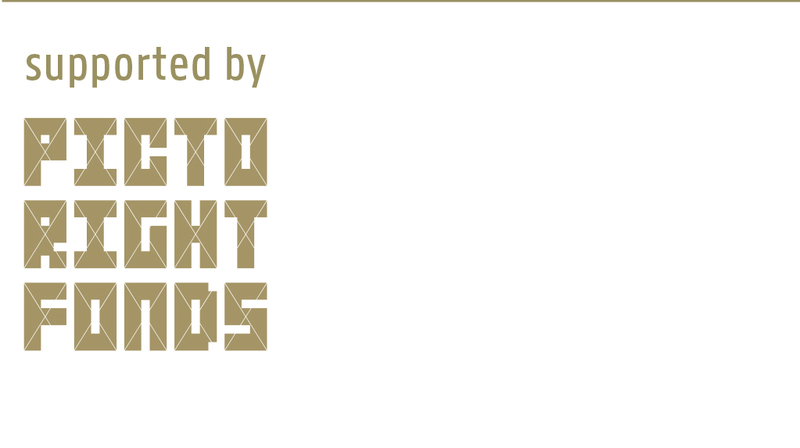 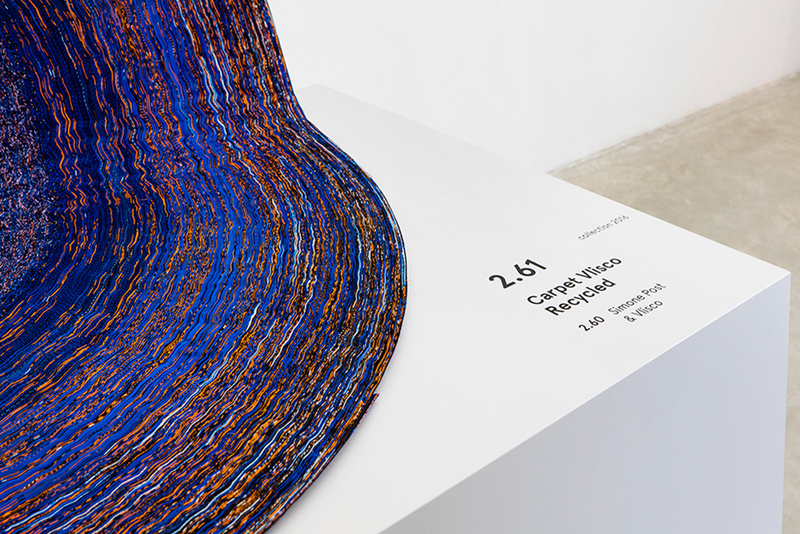 LABEL/BREED brings together Dutch designers and producers with the aim of developing innovative interior objects. 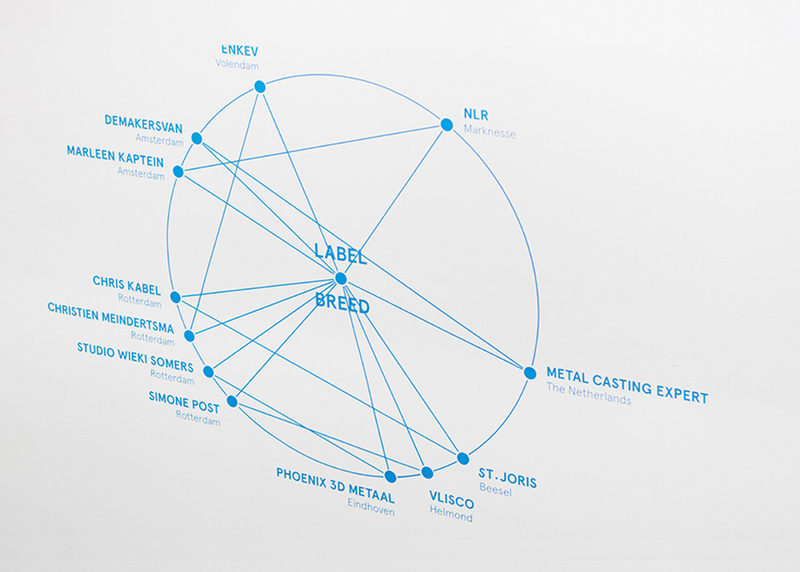 During the whole process LABEL/BREED communicates directly with the designers and producers to see to it that their collaboration is fruitful and mutually beneficial. 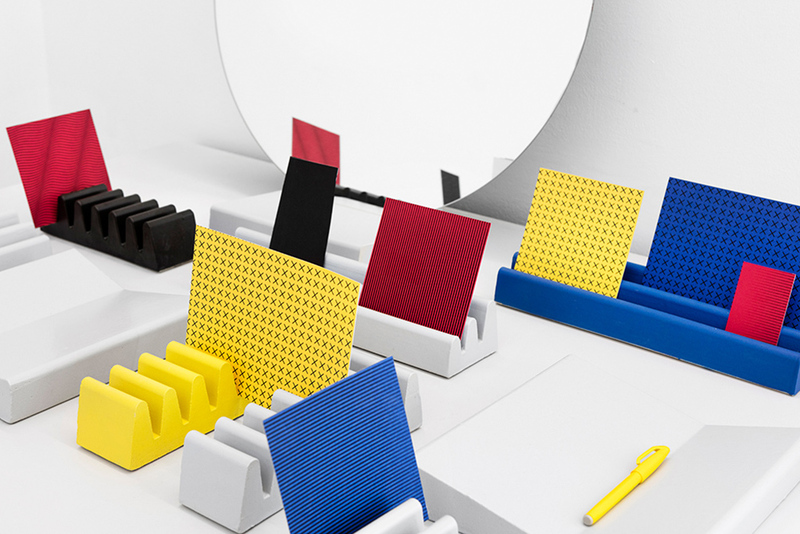 These collaborations have resulted in two LABEL/BREED collections with designers Christien Meindertsma, Demakersvan, Chris Kabel, Marleen Kaptein, Simone Post and Studio Wieki Somers. 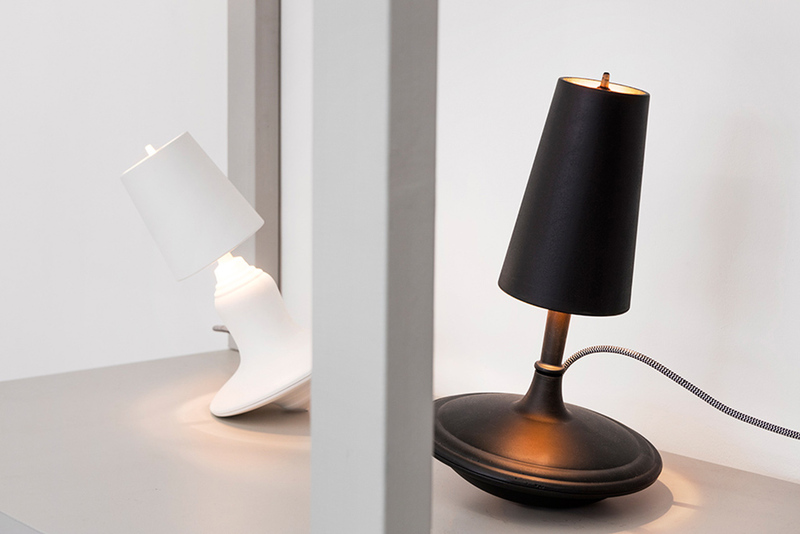 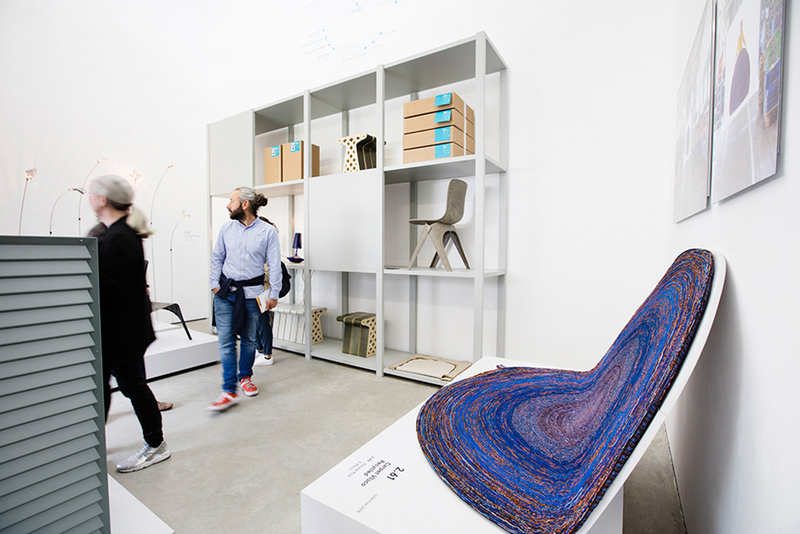 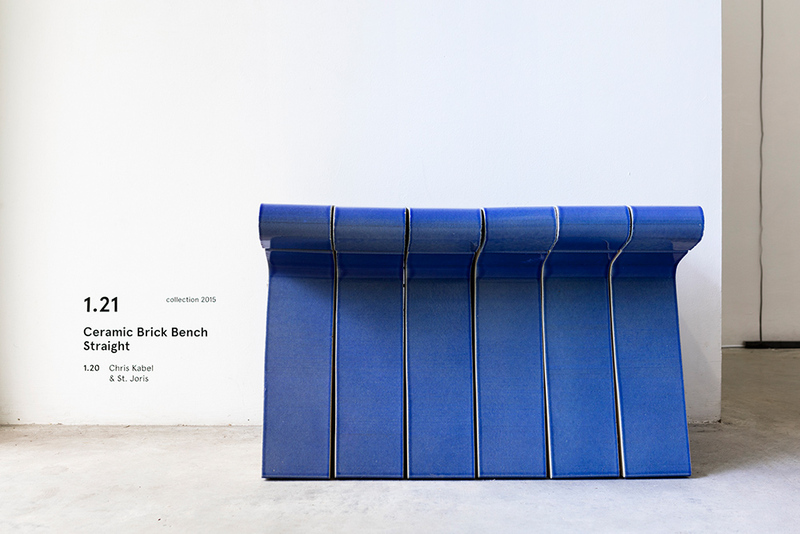 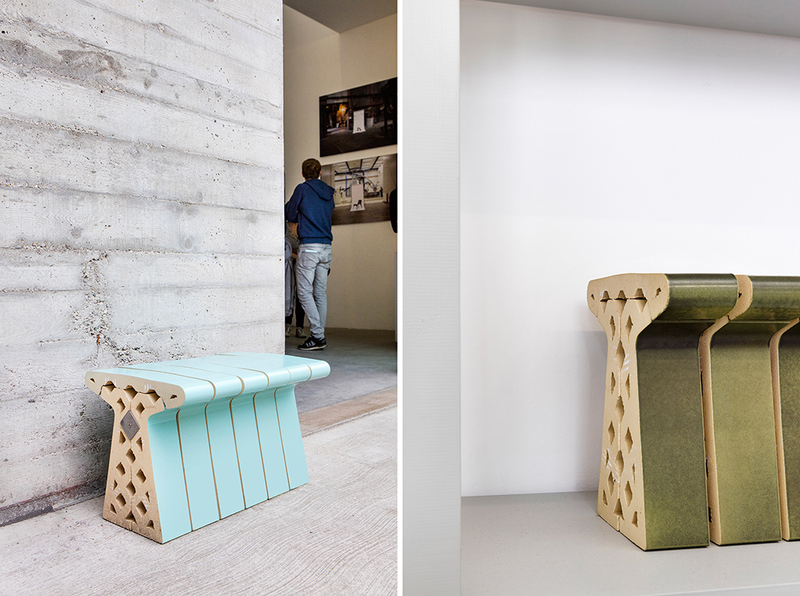 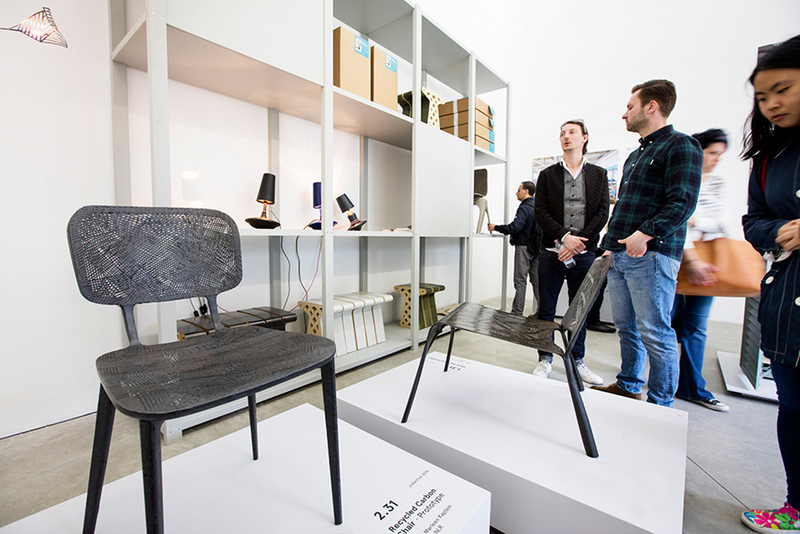 The collections were first shown in Milan at Ventura Lambrate, and already several of the products are finding their way to the main design shops in Europe. 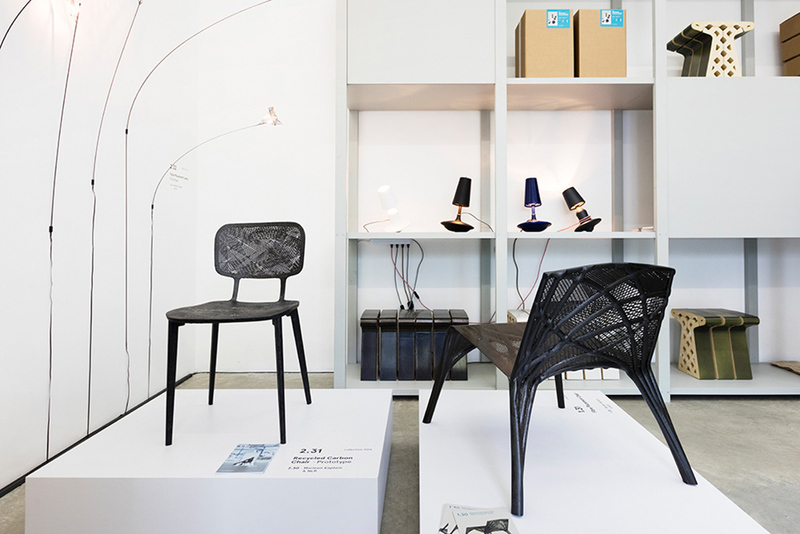 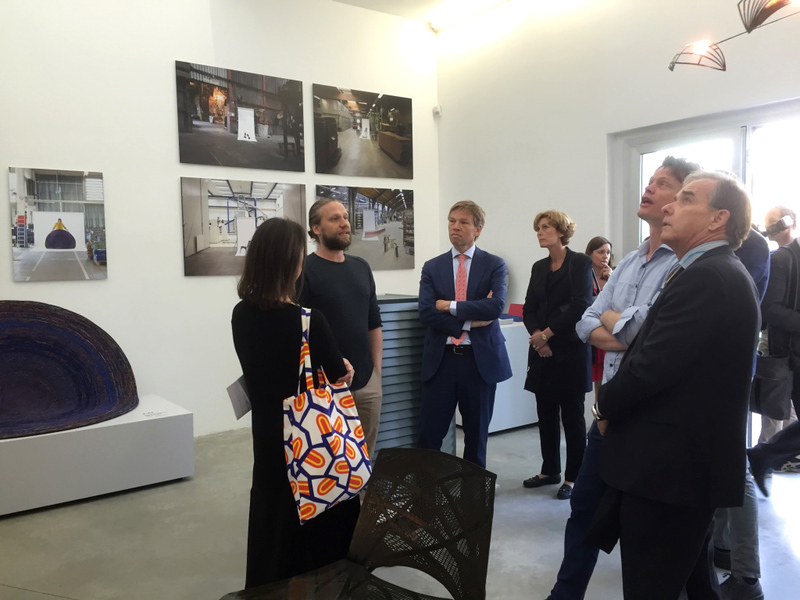 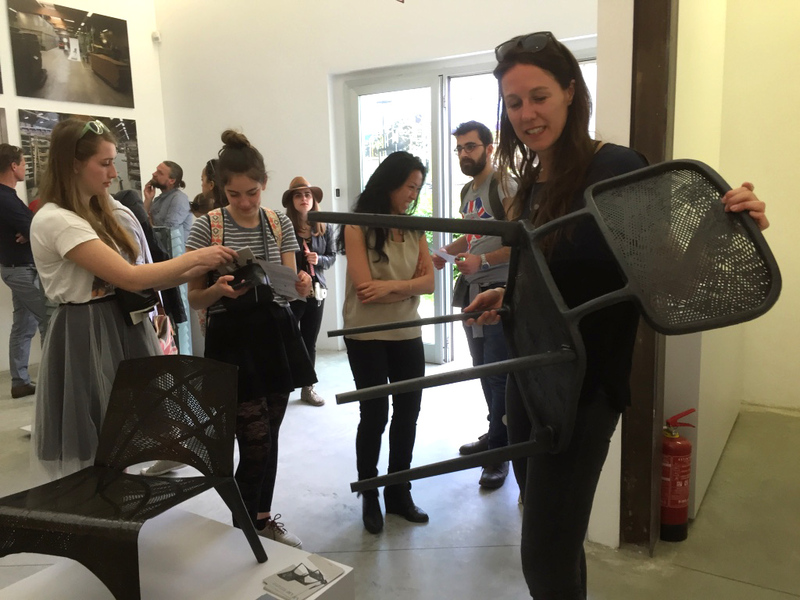 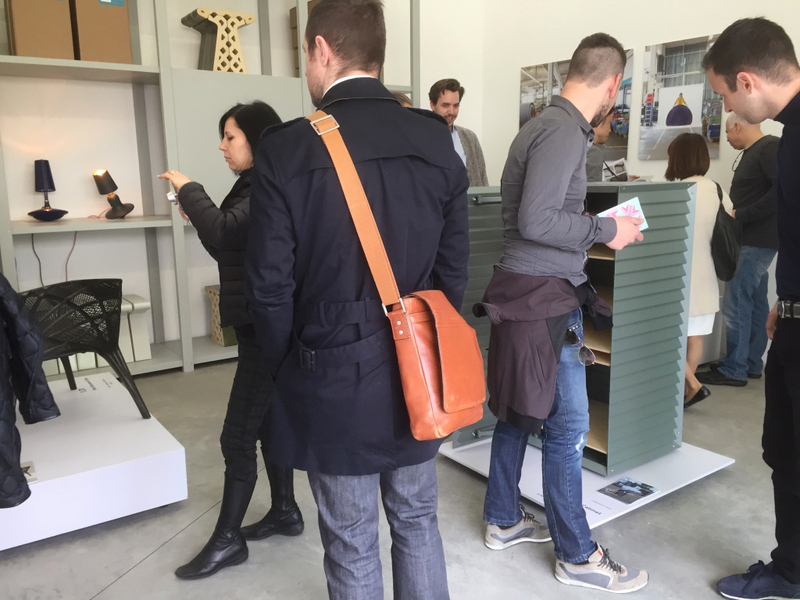 Especially Marleen Kaptein’s lamps and recycled chair of carbon fibre and the cabinet by Studio Wieki Somers received a lot of attention from the international visitors. 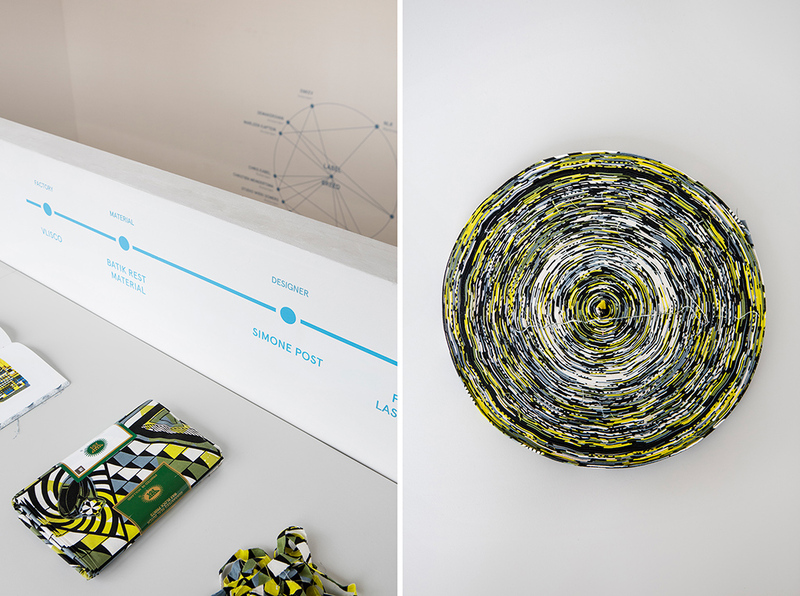 Simone Post, the youngest participant, showed how waste can be turned into beauty with her Recycled Carpet for Vlisco. 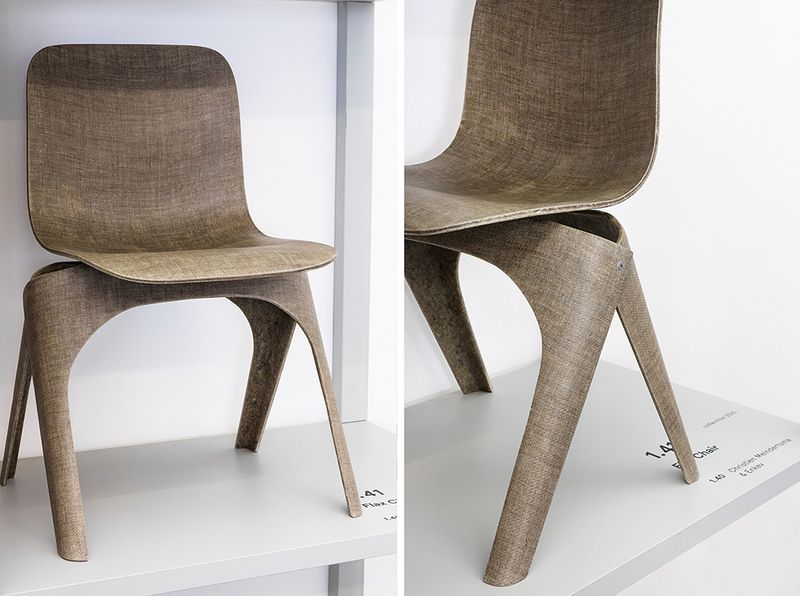 The Flax chair of Christien Meindertsma was not only spotted by the New York Times but also obtained by several museums for their collection.